“The Epic of Gilgamesh” was composed in ancient Sumer over 5000 years ago and is considered to be the oldest piece of extant literature in the world. This story features a wrestling match between Gilgamesh the king and a great warrior named Enkidu. Today, Sumer is called Iraq! 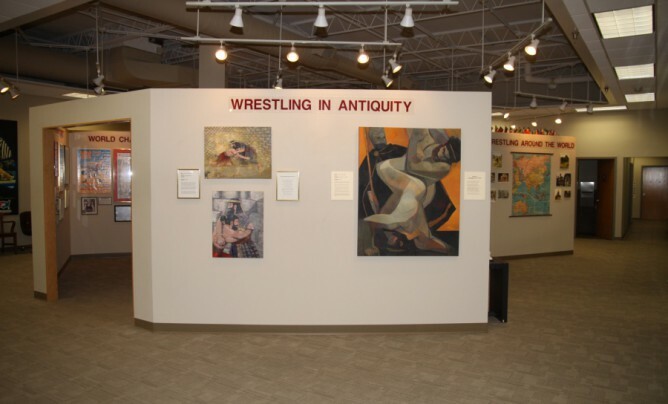 Visitors will see exhibits on Gilgamesh and other great wrestlers from antiquity such as Achilles, the hero of the Trojan War, and Hercules.